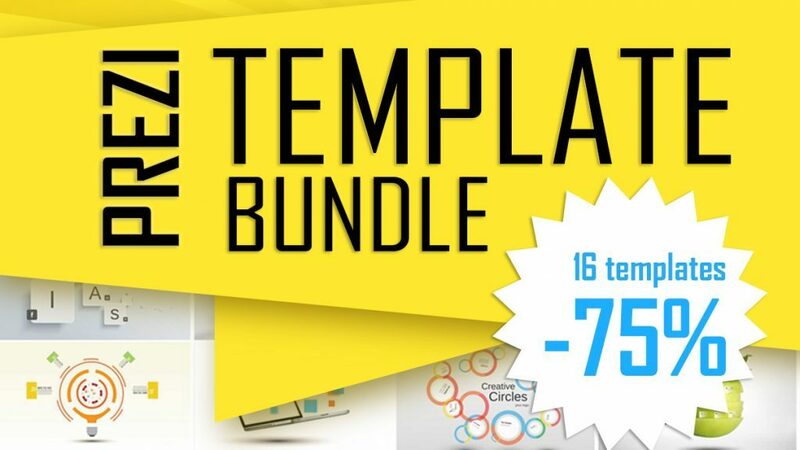 Get 120$ worth of templates for only $30 buying zoom template bundle. 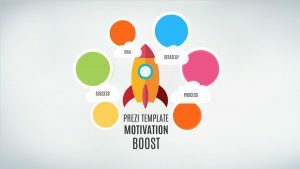 Prezi Zoom template Bundle includes the 16 most popular and unique templates with motion and zoom effects. Build up ideas, show hierarchy, describe a process, present your strategy. Business growth concept. Small plant growing. Cool zoom effect. 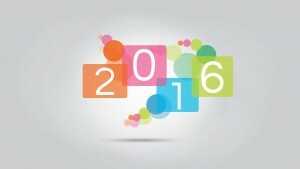 Colorful simple bar graph with 3D background with zoom effect. 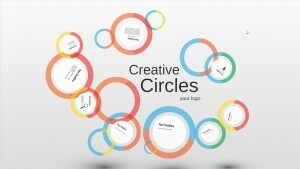 Creative template with multiple colorful semi-transparent ring shapes and 3D background. Zoom and rotation effects. Colorful business template with multiple placeholders for content in different colors arranged in a grid. Cool parallax motion effect. 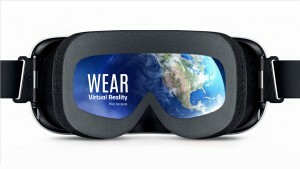 Virtual Reality gear with transparent area in the centre will make it seem that you are seeing the background through Virtual Reality glasses. 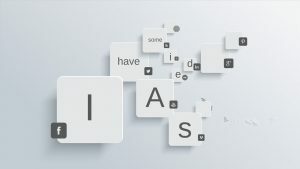 Zoom in and earth background disappears, another grey background with gears appears. Earth rotation video included. 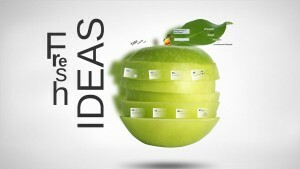 Fresh ideas template is made from from separate images of green apple slices. Cool zoom effect appears on white 3d background. Concept of diet, with fruit with vitamins. 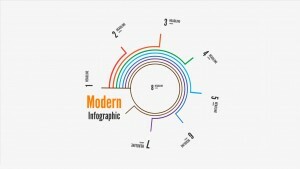 Modern Infographic report template with placeholders for any statistics data. Super cool effect in motion when 3D background appears while zooming. Beautiful display of images swaying on branches of a tree on a sunny afternoon. Photo gallery what makes a good mood when watching it. Presentation with 3D effect in moving background. Change the number of the year! Colorful template for showing photos on slides. Gray radial gradient 3D background. Colorful rounded squares merge with circles in the center. Very interesting motion and Prezi zoom effects. Something you can not do in Powerpoint. 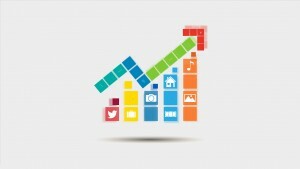 Template with colorful squares for a business presentation. Use square in the center for the company logo. Abstract brochure design layout. Amazing effect while zooming and moving from one slide to another. Space rocket launch with colorful semi-transparent circles on a gray 3D background. 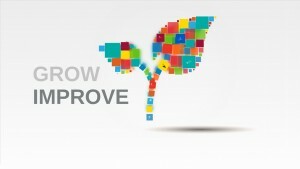 Project start-up and development process. A good template for a presentation about motivation, project start-up, inspire or motivate people, present motivational tips, creativity or company start-up. Great effects. Orange light-bulb on a bright yellow background as a bright idea with the Prezi 3D background effect. 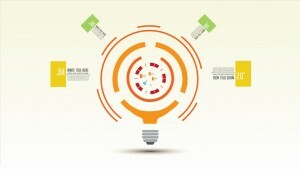 Glowing light bulb as inspiration concept, new idea, innovative idea, successful idea. The presentation has colorful rectangle backgrounds for slide numbers and great motion effect moving from one slide to another. Business time has colorful small circles as a circular pattern. 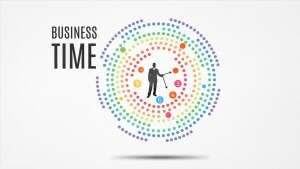 Businessman silhouette is located in the center of circle and man showing time. 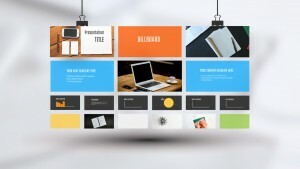 Creative presentation template with amazing 3D background effect when changing slides. Business laptop is colorful template with rectangles and laptop MacBook pro. 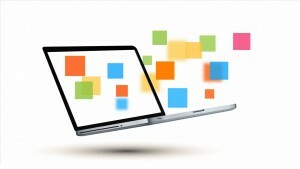 You will see a smooth motion on a background with the modern layout where Macbook pro is floating on air and squares are flying away from the screen. 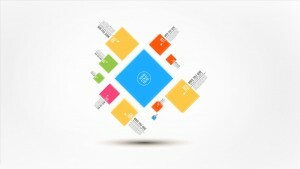 Simple beautiful creative design with multiple colorful squares for technology topics. Unique Prezi 180-deegree turn effect!. Presentation has a background image of a dark mountain near sunset and an upside down city at sunrise. Cool animation effect happens when moving from one slide to another where everything is on upside down and city or mountains will appear with the 180-degree turn. This entry was posted in Best Prezi presentation templates and tagged 180 degree, 3D background, abstract, background, bar, beautiful, best, Best Food, best zoom, billboard, black, box, buildings, built, business, care, chart, circles, circular, city, cityscape, clouds, color, colorful, colors, commercial, company, competence, composition, computer, concept, conceptual, constructive, content, cool, corporate, country, creative, creativity, cube, dark, design, desktop, development, diagram, digital, down, downtown, economic, economy, evening, exterior, finance, financial, freshness, fruit, fun, garden, goal, graph, graphic, green, green apple, grid, grid display, grow, Grow and Improve, growth, happy, health care, healthy, help, humor, idea, ideas, illustration, imagination, improve, improvement, increase, info, infographic, infographics, information, ingenious, innovation, innovative, inspiration, intelligence, introduction, invention, invest, investment, isolated, juice, juicy, keeping, laptop, laptop sale, laptop screen, layout, life, lifestyle, light, light bulb, lightbulb, loan, logo, lunch, mac laptop, macbook, macbook pro, market, marketing, metal, metallic, mobility, modern, money, monitor, mountains, natural, nature, new, next, notebook, number, nutrition, nutritious, object, open, opposite, organic, photo, Pixelsmoothie, plan, plant, portable, premium, premium template, presentation, presentation template, prezi, prezi classic, prezi template, prezi templates, prezi zoom, process, productive, profit, progress, pure, rectangle, reflection, refreshing, report, reversed, ring, rocket, rocket ship, safety, sales, savings, screen, security, shadow, shapes, shine, sign, silhouette, silver, simple, sky, skyline, skyscraper, slice, small, square, startup, step, stock photos, strategy, success, summer, sunset, sweet, Symbol, target, taste, tasty, technology, template, text, time, timeline, transparency, transparent, universal, up, upside, Upside Town, urban, vector, vegetarian, vision, vitamin, watt, weight loss, white, white background, world, zoom, zoom bundle, zoom canvas, zoom effect, zoom template, zooming template.